Before moving to Grapeland, Dale Wilkens and his wife, Marilynn had been farming near the city of Norfolk, Nebraska. He was hired at the Vulcraft plant in Norfolk in November of 1964. 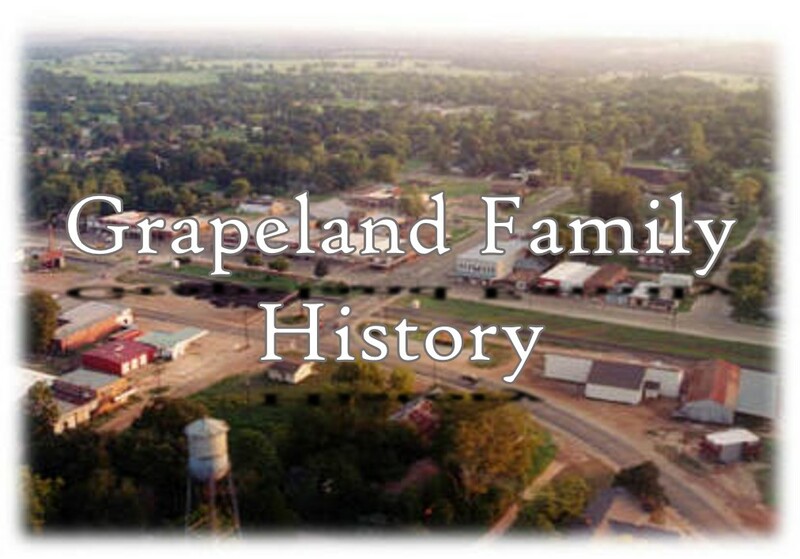 They then transferred to Grapeland in March of 1968 with their two children, Richard and Lori, where he is now manufacturing manager of the local plant. Richard graduated from Grapeland High School and is now married to Rhonda Pennington of Grapeland and they have one daughter, April. Richard is the chief draftsman at Vulcraft. Lori is married to Dennis McClelland of Jasper, Texas. He is also employed at Vulcraft as a lead rigger. They have one daughter, Chrystal.